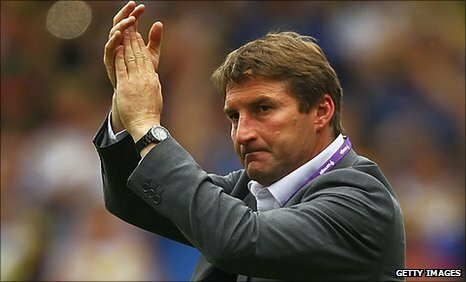 Warrington coach Tony Smith insists he is happy to risk his side being jet-lagged for the start of Super League season as the Wolves prepare for a pre-season trip to Australia. Smith's men fly out to Sydney on January 7 with a 25-strong squad and full support staff for a training camp, culminating in a friendly match against South Sydney at Redfern Oval on January 28. The team will arrive back in England two days later and play their first Super League match against Hull at the KC Stadium six days after that, with Smith admitting the players could be a "bit jaded". "We couldn't get a game any earlier because the season for the Australians starts so much later than ours," Smith said.